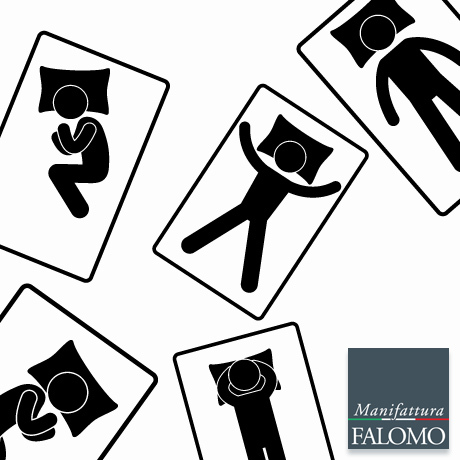 What Is the Best Sleep Position For You? Find Out Now! We often change our sleep position during the night: On one side, on the back, or on our stomach. We all have our favorite sleep position, but you may be surprised to know that each of these positions has its pros and cons! 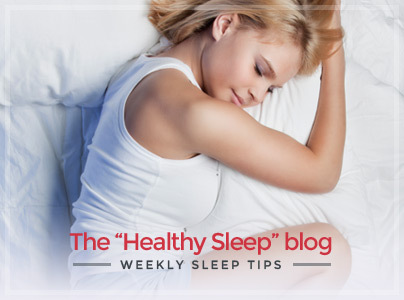 Learn more about it in this article and improve your sleep and your life starting from tonight! On the Back: “Breast & Intestines” Will Thank you! The supine position is perhaps the most recommended by every sleep expert. In fact, when we sleep lying with our belly up, our vertebral column is perfectly aligned. Pros: This position reduces the acid reflux problem, choose it if you suffer from this disease. Moreover, women have more to gain from this position: If you sleep on one side, the gravity will force the top breast to bend farther, causing those thick lines on the chest. If you sleep supine, you’ll avoid wrinkles. But be careful, if you snore at night, choose the next position! Sleeping on one side helps breathing and for this reason is the best position if you snore during the sleep. The position “on one side” is also good for the blood circulation and the favorite of every mum-to-be! Be careful if you suffer from back pains or hips pains, it would be better to sleep on your back. On Your Stomach? Better Change! Sleeping on your stomach has no benefits for you than to reduce snoring compared to the supine position. You should always avoid this sleep position because of the bad positioning of back and neck! What Is Your Favorite Sleep Position? Remember that, whatever your best position is, in order to get benefits from your rest, waking up full of energy and without back pains, it’s essential to rest in a bed system that fits your physical characteristics! 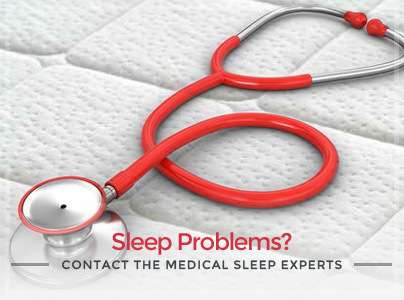 Discover now our products for an health sleep, find out the mattresses retailer closest to you! 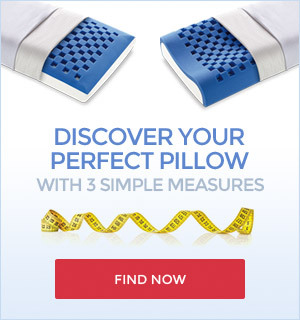 Find Your Perfect Position For Having a Great Sleep Every Night! 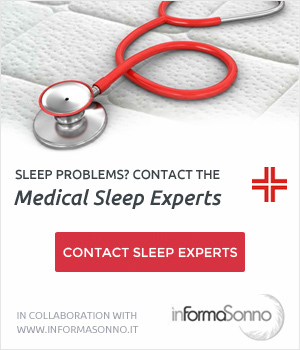 Is It Harmful To Sleep “On Your Stomach”? Here How To Change This Bad Habit.